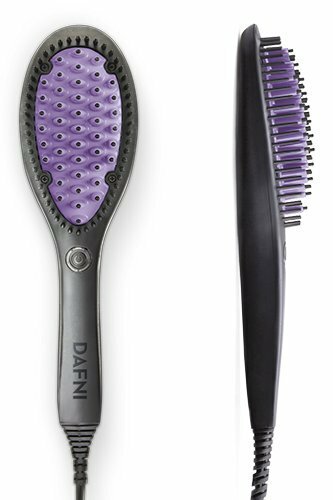 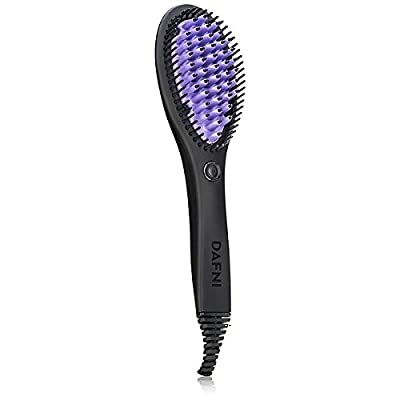 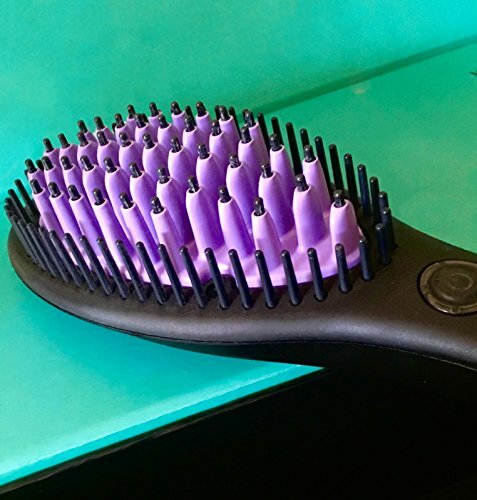 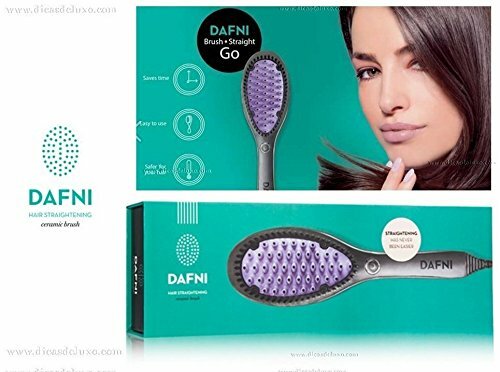 DAFNI The Original Hair Straightening Ceramic Brush - NEW RELEASE - U.S. Edition DH1.0B - 110/120V~60Hz -no plug adapter required! 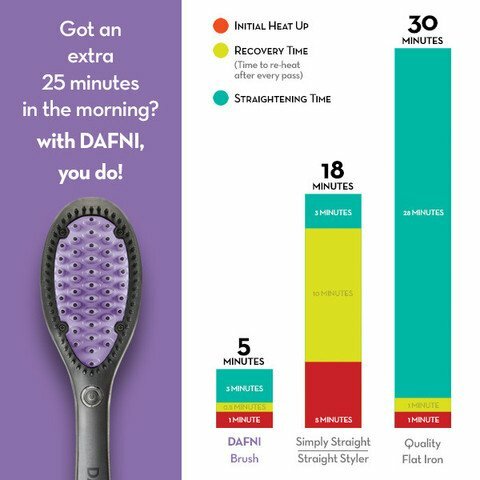 Unique patent pending 3D technology that creates multiple contact points with your hair to achieve healthy and straight hair in minutes DAFNI is made of top quality materials that ensure best results with every use DAFNI's unique design along with its safety mechanism makes it easy to use from the scalp all the way down and also straightening hair on the back of the head DAFNI is 10 times more powerful than a flat iron straightener it takes 50 seconds to heat up to the optimal temperature. 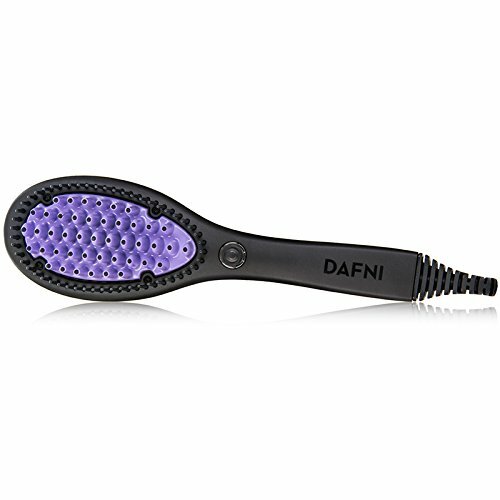 U.S Edition 110/120V~60Hz power supply-no plug adapter required!